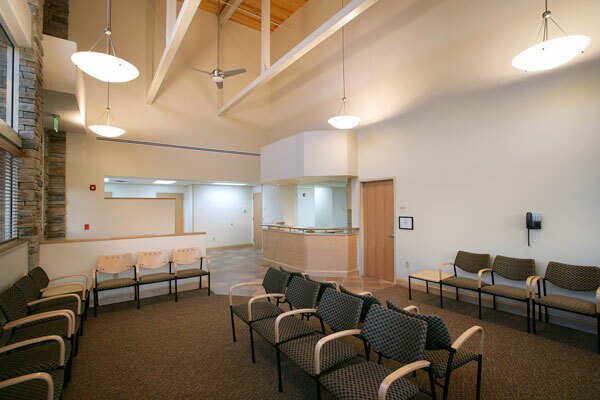 This AHCA licensed ambulatory surgery center is a full-service ophthalmic provider. 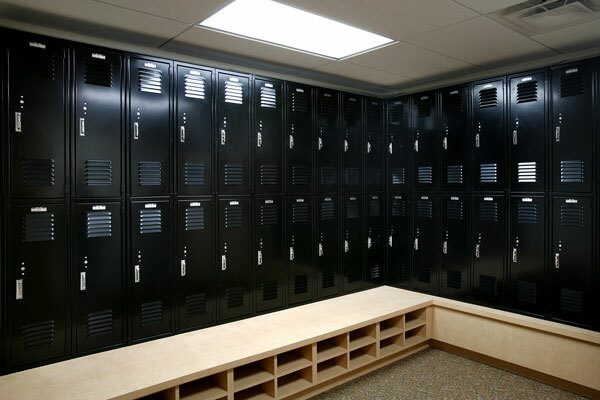 Consisting of approximately 9,400 square feet, the center has three ORs and the ability to add a fourth with minimal disruption. 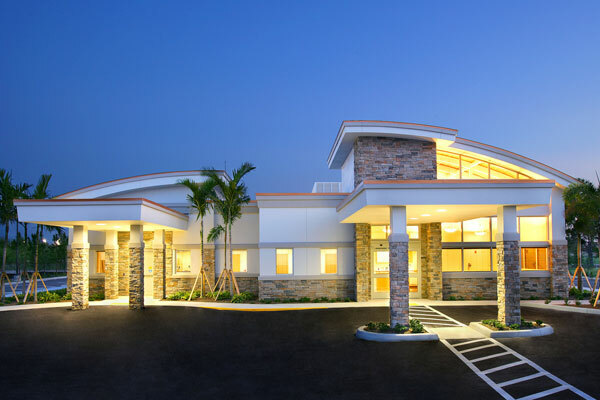 The center accommodates physicians specializing in differing areas of expertise, from laser vision correction to mid-face plastic and orbital surgery. 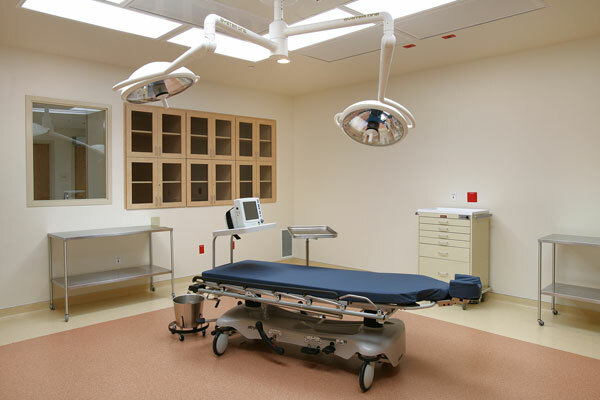 Because some eye cases are completed quickly, the surgical suite is designed to allow rapid and efficient recycling of the ORs. 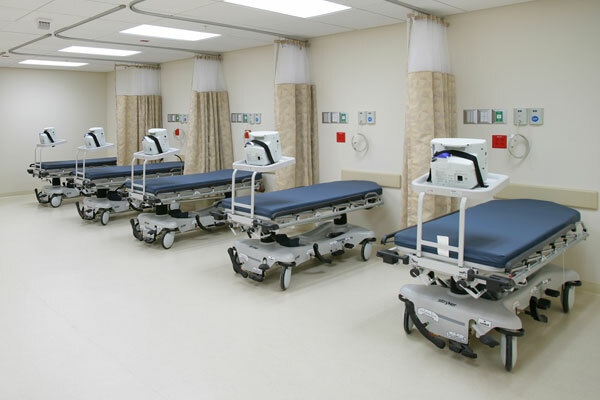 By providing separate entries for instrument processing and patients, a room can be turned over in a very short time. 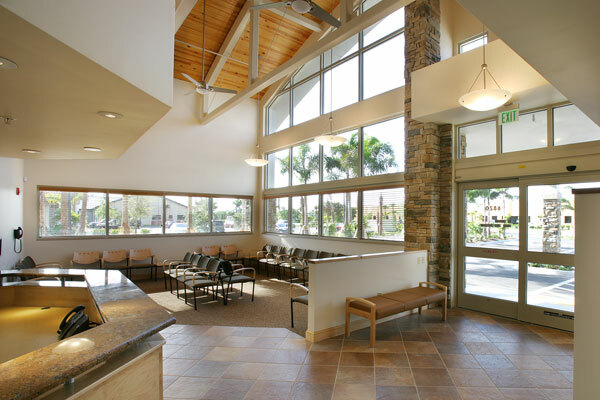 This project received a Summit Award from the Lee County Building Industry Association and an APEX Award at the State level.